Rio yesterday hosted an investor tour of the giant copper and gold mine, amid a mixed project outlook from analysts. In preview reports, UBS analysts highlighted the risks of operating in Mongolia — where disputes with the government set the project back two years — while Macquarie focused on the potential for the mine to grow to beyond 1 million tonnes of copper production a year. Boosted net present value and details on cash flow and ramp up were provided in a technical report released last Friday. In the report, the company said estimates of net present value for the Oyu Tolgoi underground expansion had jumped from $US4.6bn — in a May announcement from Rio subsidiary Turquoise Hill, which owns a 66 per cent stake in the mine — to $US6.9bn. Demonstrating the impact prices will have on returns, the main reason for the jump was more buoyant copper price assumptions, up from $US2.86 a pound to $US3, and gold price assumptions, up from $US1200 an ounce to $US1300. The underground expansion of what is now an open-pit operation was approved in May after a stand-off with the Mongolian government was finally resolved. In project slides released last night, Rio said first production from underground was expected in 2020, with full production and $US1.5bn of free cash generation in 2027. From 2025 to 2030, production is expected to average 524,000 tonnes a year while peak annual free cash flow of $US2.82bn will be reached two years after full production is hit. As Rio group executive of growth and innovation Stephen McIntosh led investors on the mine tour, chief executive Jean-Sebastien Jacques was in Beijing last night for a dinner to celebrate Rio’s 50th anniversary of iron ore exports. At the ceremony, which followed a celebration in Perth in August, Mr Jacques said Rio’s long-held view about strong long-term demand for iron ore had been reinforced. “We firmly believe there’s a lot more of the China story to come,” Mr Jacques said. Ahead of the Mongolian mine tour, UBS analyst Glyn Lawcock emphasised the project’s risks. “In our opinion, Oyu Tolgoi is a high-risk project for Rio Tinto and Turquoise Hill due to country risk, single customer (China) risk, technical/geological risk and commodity risk,” Mr Lawcock said. 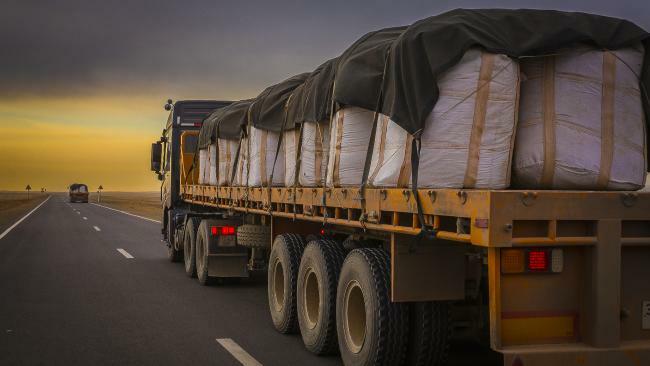 Macquarie analysts were more buoyant, saying a potential expansion to 1 million tonnes a year or more of copper — flagged by Turquoise Hill earlier this year — could have a net present value of $US11bn. “Our deep dive into the potential of Oyu Tolgoi indicates that the larger development options are conservative,” they said.